A native of Los Angeles, Dr. Altchuler received his Associates of Arts degree in Social Sciences from Santa Monica City College, after which he went to California State University Long Beach where he received his Bachelor of Science in Business Administration and Marketing. He earned his Doctor of Podiatric Medicine degree from the California College of Podiatric Medicine in 1975. He is a Diplomat of the American Board of Podiatric Medicine and a Fellow of the American Academy of Podiatric Sports Medicine. Currently Dr. Altchuler practices in Santa Monica California and is on staff at the Provident / St. John's Hospital. Specializing in podiatric orthopedics, athletic injuries, gait disorders, and performance enhancement, Dr. Altchuler has served on a number of sports teams and event medical staff including the United States Triathlon Championships, Olympic Youth Volleyball Tournament, XV World Games for the Deaf, as well as road racing events of the 23rd Olympiad 1984 Olympic Summer Games. He has served as a footwear consultant and advisor for both Nike and Avia. He currently serves as podiatric medical consultant to a number of Los Angeles area running and walking clubs. Dr. Altchuler is the recipient of numerous awards and honors including being listed in Who's Who in the West, Personalities of America, Who's Who in California, and Men of Achievement. He has served as President of Los Angeles County Podiatric Medical Society, and the California Podiatric Medical Association. 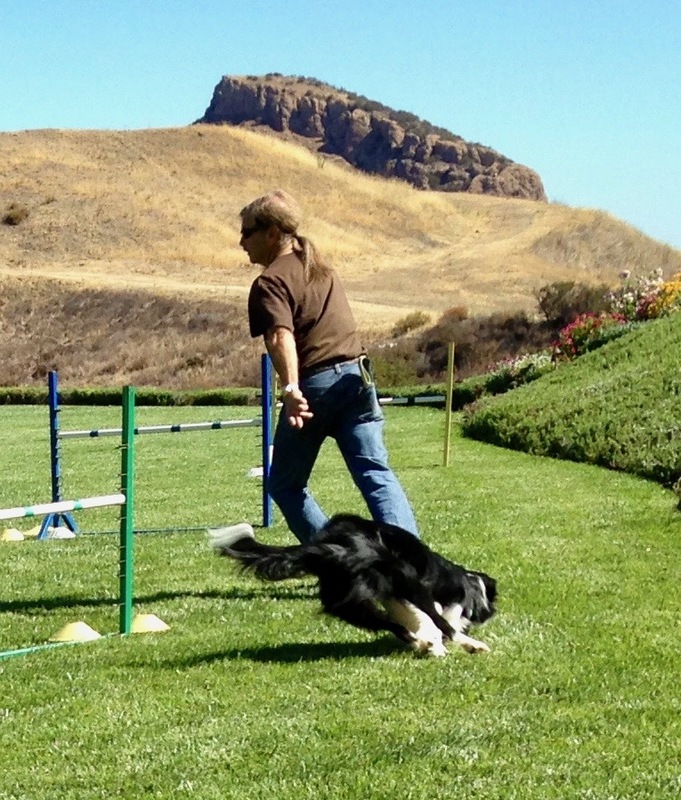 An avid animal lover an advocate, Dr. Altchuler lives with his wife Eileen Haworth DC in Topanga Canyon, California with their pack of dogs which doctor Altchuler trains and shows in agility events.